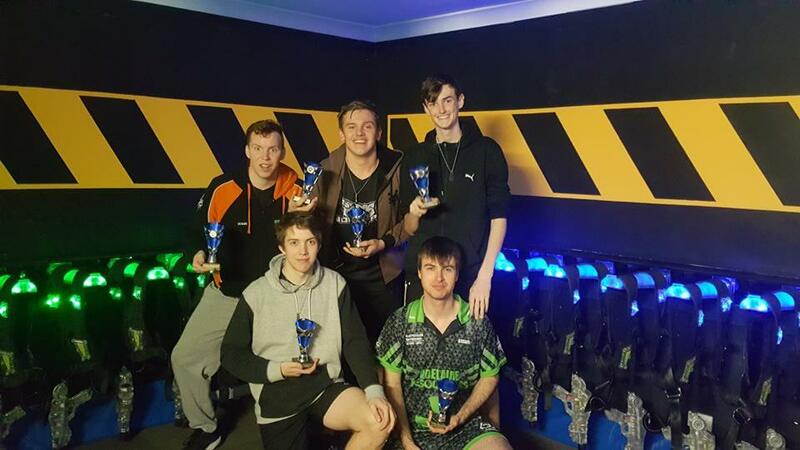 For the second time this year, Zone Laser Tag Albury in New South Wales has hosted a Pre-Nationals competition, with 17 teams attending – which falls just shy of Pre-Nationals 1, which had 19 teams. Read more about it here. The Australasian Zone Operators Conference will be held in March 9th-11th2018 in Albury NSW in conjunction with the Zone Laser Tag Australasian Championships. Zone operator conferences are highly valuable and motivational events for operators, and senior entertainment centre staff. Topics will include operational strategies, marketing, leagues and tournaments, a chance to learn from successful laser tag operators, and an update on Zone’s new products—Helios 2, Zone Laser Sports, Banksia, Helix Shooting Gallery and more. Conferences also provide a unique opportunity to network with other operators, sharing business expertise, and giving you helpful contacts and friends with similar business interests. The conference is vital motivation and training for your role as a Zone owner, operator or senior manager. Don’t miss it! GP sweep the competition. After a day of ups and downs, the day belonged to the Finns, GP. Ascensions threw in some surprises. Majestic 5 (Sweden) rose from 10th place to finish 4th, playing an astounding 3 hours of laser tag in a row. Australia 2 dropped from 3rd to 6th, and the Americans, Identity Crisis, took a disappointing 8th spot. The best three teams went into the final three games: GP (FIN), Cobras (NZ) and Legacy (FIN). The three games were live streamed with hundreds watching around the world. The Cobras and Legacy put in a valiant effort, but it wasn’t enough to see them over the line. We have a new world champion: GP. After a few days of Triples, Lord of the Rings, French Format and Elimination, the main event is back. Each team plays a number of games in each round. GP (Finland) dominated the day, not dropping a single game and in an upset, forced the Cobras (NZ) into a third. In a surprising turn of events, Australia 2 and the second NZ team, Honey Badgers, both had great days and placed well ahead of expectations in 3rd and 5th respectively. Elimination. The format that the Nordic and Scandinavian teams love, but the Aussies, New Zealanders and Americans struggle with. Day 4 was all about elimination. I also had an interesting discussion with Marion (Cooper) about female representation in the sport. Lord of the Rings—one of the most popular competitive formats—played all day. It’s a solo format played in a ‘ring’ not an arena. Despite looking very different from what we typically think of as laser tag, with no obstacles, it is the format that relies totally on individual skill, knowledge of the vests and tactical dodging. We ended up with the top 21 players in the world. In a surprise, we had a first time competitor, necrack (France) make the finals. 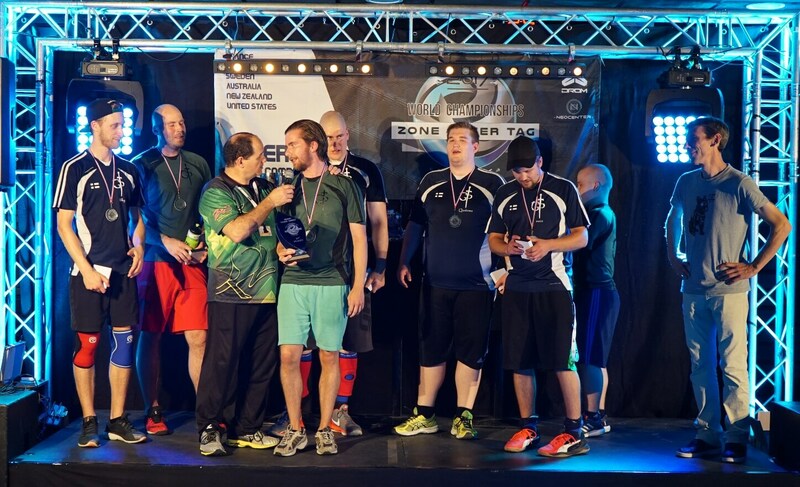 The Zone Laser Tag World Championships continued with Solos and the French (host) format. Games were played all day with some amazing footage from the arena. The ZLTWC is an amazing organisation that runs with support from Players, Organisers, Operators and us, the manufacturer. Here’s David Masmejean discussing his centre, Neocenter in Belfort, France, Zone equipment and hosting worlds. The Zone Laser Tag World Championships at Neocenter Belfort, France officially began yesterday, Sunday the 20th of August 2017. After a brief opening ceremony, the competition kicked off with 26 competition team games and the triples format. For the day, only the New Zealand Cobras remain undefeated. Games were live streamed here and scoreboards posted here. 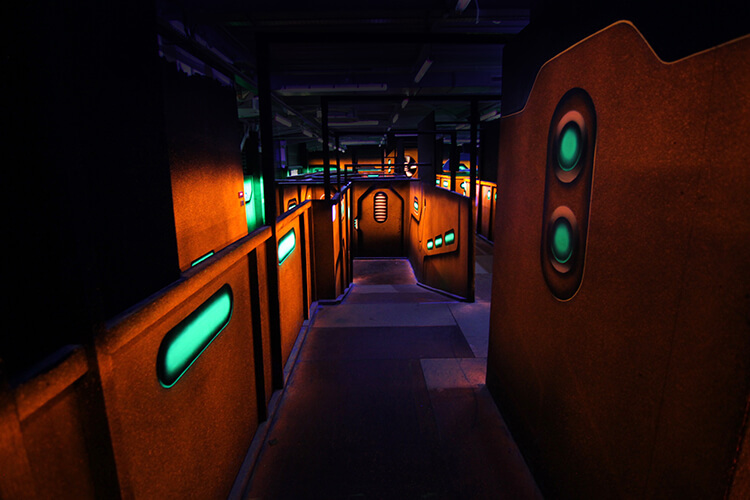 Find out why Zone equipment is the world leader in competitive laser tag play. 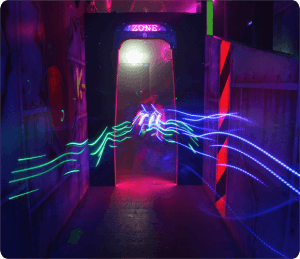 Where to watch the Zone Laser Tag World Championships? The Zone Laser Tag World Championships officially begins tomorrow at Neocenter Belfort, France (19-08-2017 9am UTC+1). Teams from across the globe have been training for years for a chance at the ultimate laser tag glory! 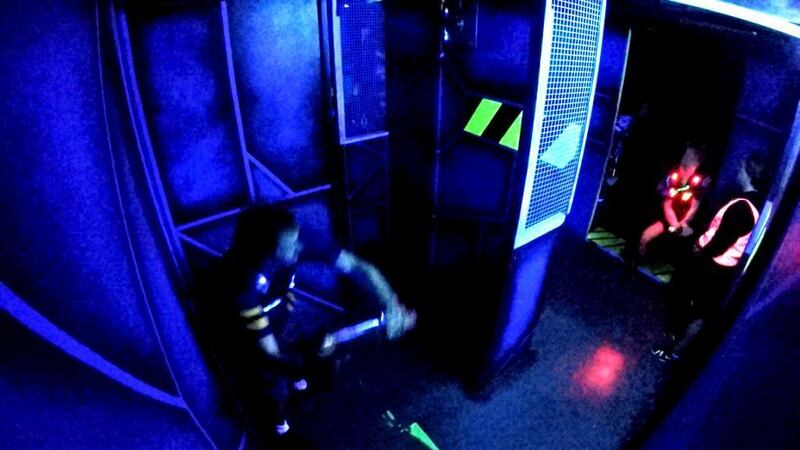 See how laser tag is played on the world stage. See what can be done with our equipment. See the community of players, operators, distributors and manufacturer come together to make this the largest and most exciting world competition. Zone Laser Tag (PnC) proudly supports the Zone Laser Tag World Championships and (not very) secretly hopes that the Australian team gets over the line. 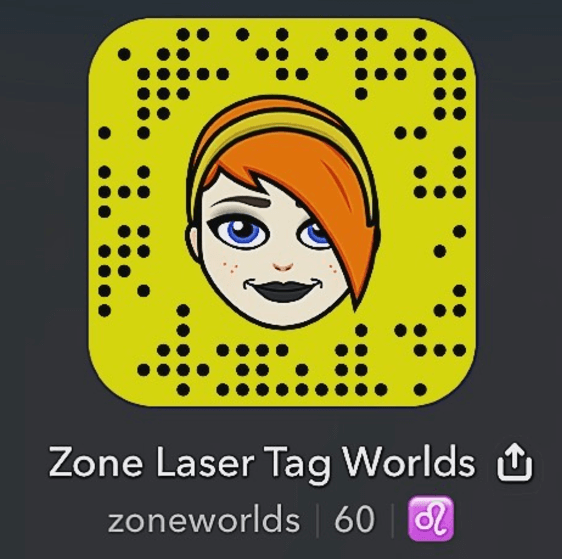 The Zone Laser Tag World Championships begin in little over a week! 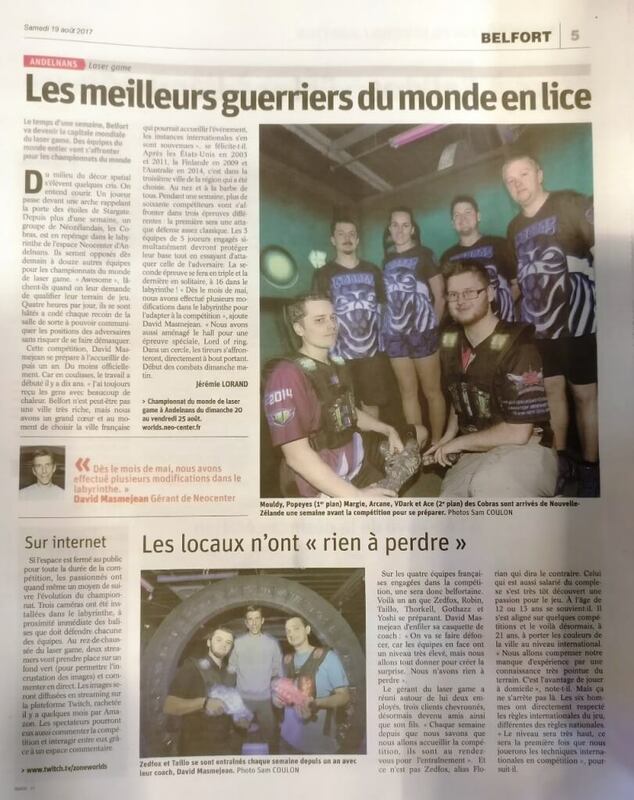 Players from across the globe are converging on the French town of Belfort to compete for laser tag glory. The Zone Laser Tag World Championships is the laser tag world competition. Running for nearly two decades, this competition is unmatched by any other manufacturer. The reason is simple: the gear. Zone Laser Tag systems are accurate, flexible and have consistent, competitive timings. Ask any player and they will tell you—why else would teams of players be flying across the globe to play on Zone? Zone Laser Tag proudly supports the competition and hope that the best team wins. We (not so) secretly hope that team is the Aussies, headed up by one of our longest standing operators, Doc Balwdin from Zone Canberra. The Zone Laser Tag World Championships is coming around again. Neocentre in Belfort France is hosting the 2017 World Championships, with 13 teams from 6 participating highly-skilled countries: Australia, New Zealand, Finland, Sweden, USA, and of course France. Everyone is vying for the accolades and respect that comes along with the weighty title of World Laser Tag Champion. The Zone Laser Tag World Championships is the laser tag world competition. Established in 2003, the ZLTWC brings together players from all across the globe, to battle it out on the global stage. Nowhere else will you find such a high level of competitive and tactical skills in a Laser Tag Competition. The most prestigious laser tag trophy. The previous ZLTWC was held at Laserzone Sunshine Coast, Australia in 2014. It was a huge step forward for the competition, growing into a week-long event with over a dozen teams from all around the globe. 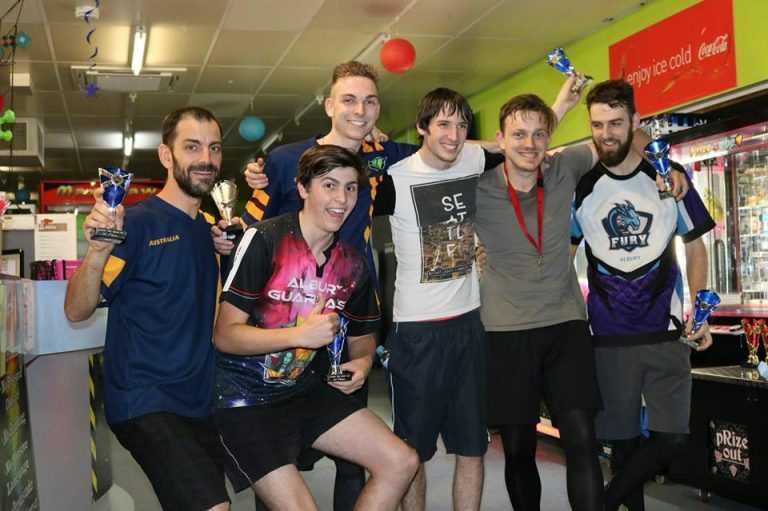 Media involvement has steadily grown, with players being featured in the Australian newspapers, a radio interviews, and a crowd-funded documentary showing off what life is like vying to be the world’s best laser tag players. Not only a hobby or a sport, Zone Laser Tag has turned into a way of life – and the players wouldn’t have it any other way. This event is proudly supported by Zone Laser Tag. It showcases the world’s best laser tag equipment being played by world’s best laser tag players. Zone is keenly aware that the Operators and the Players are what makes Zone great, and we work hard to provide as much to the community as possible, who give so much back. The Albury (Australian) Pre-Nationals Competition #1 was held on the Queen’s Birthday weekend during June, 2017, and it was an absolute blast! 19 teams came from all over Australia and New Zealand to test their mettle and display a huge range of experience and skills, and it definitely presented an awesome spectacle. 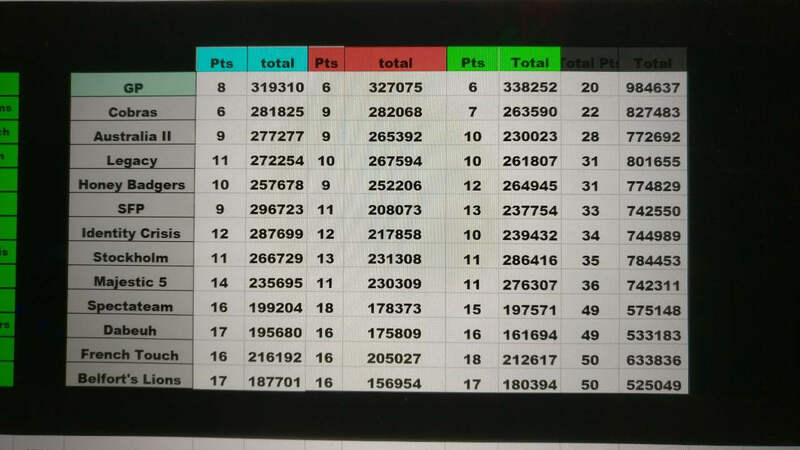 With 19 teams, Albury has set a new record for Pre-Nationals competitions, and the Albury ZLTAC (Zone Laser Tag Australasian Championships) is looking like it will be the largest laser tag competition in history, with possibly more than 33 teams (a record which was set last year in Adelaide). Albury Pre-Nationals Competition #1 was run over 3 days (Friday, Saturday and Sunday), and finished up with a very hard final series of 3 games, after which the rightful winners Adelaide Wolfpack, made up of players from Adelaide and Brisbane received their trophies and accolades. 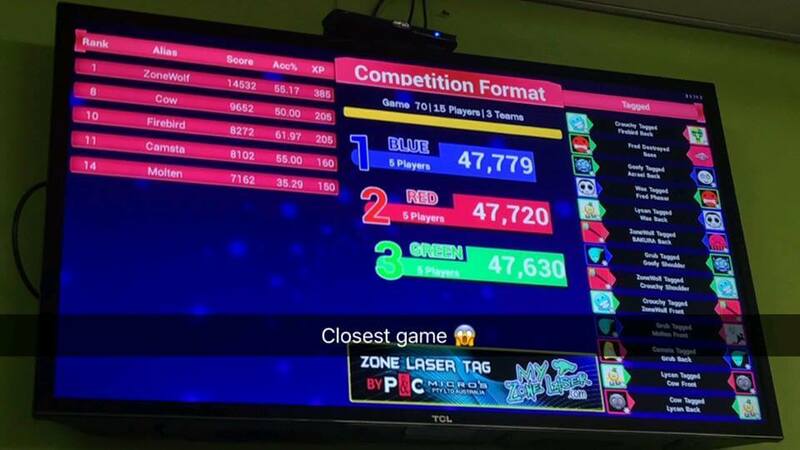 Zone Laser Tag Albury has been successfully operating for 6 years, run by Kerry Elliott, and Barry Elliott on Zone’s reliable Nexus Generation Pro, First Edition equipment. Their daughter Emily Elliott organised and co-ordinated all of the Competition’s events, keeping the family business running excellently – with a huge level of professionalism and organisation, which ensured the entire competition ran smoothly. With 19 teams, Albury pre-nats had a higher number of players than any other manufacturer gets for their main competition—and this was only a side-competition! Contact us to find out why players love our gear. Early next year, Zone Laser Tag Albury will be holding the 2018 Zone Laser Tag Australasian Championship. We look forward to another exciting Australasian titles! The laser tag game is so much more than tag and deactivate. This is especially true when you have a dedicated competitive player-base. They notice every little detail, every timing, every light pattern and use it to their advantage. Here at Zone we pride ourselves on providing the best game experience out there, which is why we have the largest competitive scene, the longest running competition, and the only true world’s competition. This week we’ve updated some key game experience parameters on Helios Pro to increase the fun, fairness and competitive play-ability. Helios Lockout is a new method that has been made especially for this new generation of Pack technology, and this is the way it works: when pulling the trigger while deactivated, it will function as a regular shot – just without the result. This will mean that practically, if you fire half a second before being reactivated, you will have to wait half a second after reactivation (1 shot per second) before you may fire again. Unlike Nexus, this will scale with shot rate, so a 2 shot per second game will function differently than a 1 shot per second game. “Tagged by Ally” and “Tagged Ally” now produce different Screens, sounds, and light patterns. This will give you a clear indication for when you’re gaining points, or not. This will also reset the GSF counter, detailed below. An old favourite from Infusion is being brought back – Good Shot Feedback (GSF)! When Hit Recognition is enabled, you will ding when you tag a player. We’ve enhanced that by changing the sounds when you reach a certain level – 3 tags results in a “Well Done” sound, 5 results in a “Skilled” sound, 9 results in an “Excellent” sound, 11 results in an “Impressive” sound, 13 results in an “Awesome” sound, and finally – 15 tags will result in your pack saying “Zone God”. Do you want to be left behind on an inferior product as this exciting sport grows into the mainstream, or do you want to use the product that players love? Contact us to find out how to join the growing world of competitive laser tag. 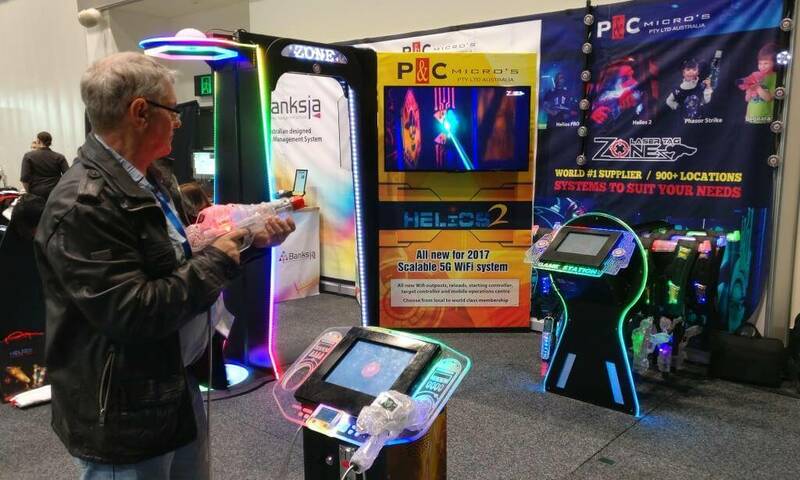 Zone Laser Tag (as the parent company P&C Micros) made a splash at AALARA tradeshow this year with the Australasian release of Bankisa. 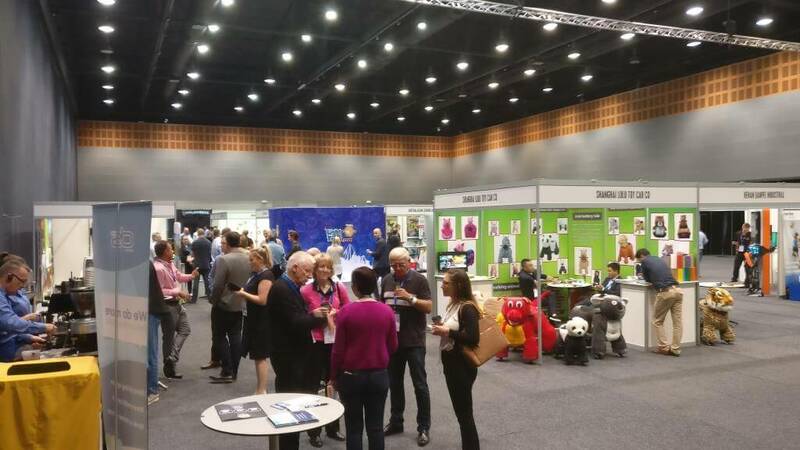 AALARA is Australia’s amusement industry conference and tradeshow, with manufacturers, industry figureheads and operators all in one place. Zone Laser Tag showed an extensive booth, with laser tag, accessories and Banksia. 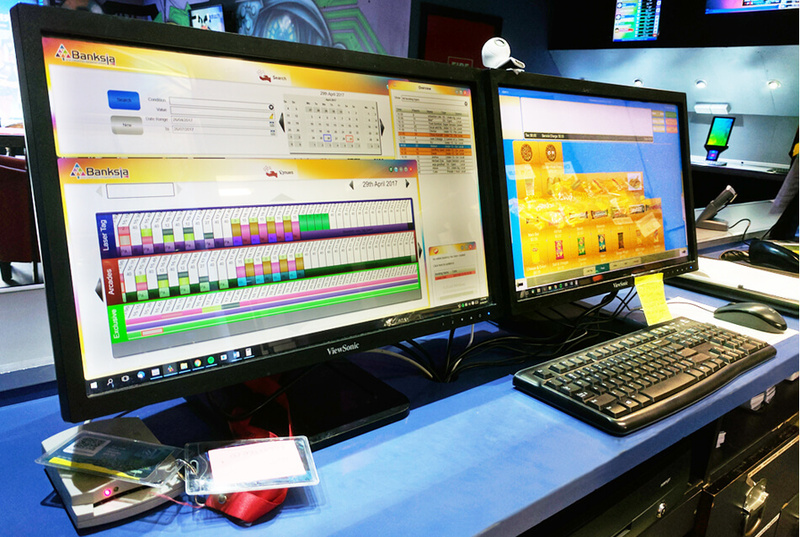 AALARA saw two major product releases: Banksia Family Entertainment Management Software and Helios2. Both were received well, with interest across the amusement industry in Banksia and discussions with several operators on the potential of Helios2. Although small, AALARA 2017 was a successful tradeshow for Zone Laser Tag as we seek to stamp our mark on the Australian laser tag scene and the amusement industry generally. For too long misinformation spread about the state of the industry in Australia as Zone has focused globally. This year Zone is making a splash at the AALARA trade show with the Australasian release of Banksia Family Entertainment Management Software. Banksia FEMS is a Family Entertainment Management System designed to cater the growing needs of your business. Banksia is a fully integrated system that provides full control of your operations, meeting your precise requirements, without the thousands of dollars price tag. 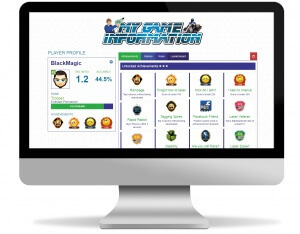 While Zone is first and foremost a Laser Tag company, Management software is something we certainly specialise in. Our Laser Tag systems are reliable and ground-breaking, with many industry firsts being released by Zone. Banksia is not the first booking and management system Zone has produced. Nearly a decade ago, Acacia was bundled with Laser Tag installations and many sites still use it to this day. Banksia in use at Darkzone Box Hill. With Banksia, we have used our considerable industry experience to produce a system that meets the needs of small venues up to multi-attraction FEC installations. Banksia is modeled on modular design architecture, enabling you to purchase only the modules that your operation currently requires. Modules can be added at as your business grows and the demand to streamline your operations increases. – Ben Baker, Laserzone Lawnton. Banksia has been in development for several years with successful worldwide beta testing ongoing for the past 18 months. Here at Zone, we feel it is time to release to the Australasian market. Visit us at booth 25 to see Banksia in action and try out the popular Arcade Management card system. 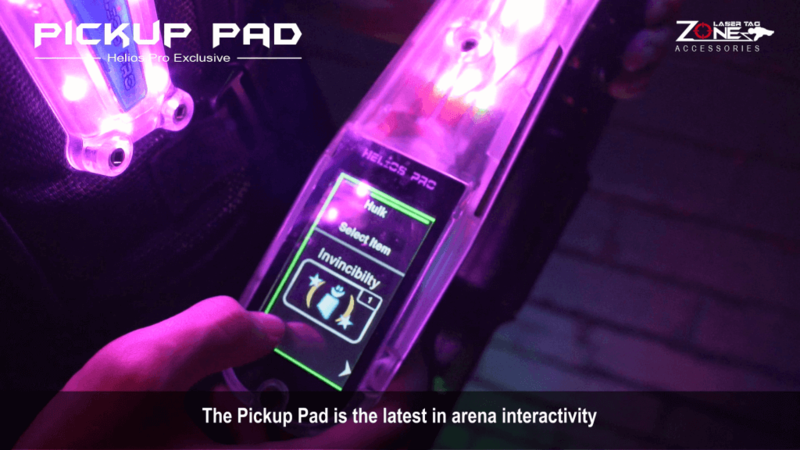 The Pickup Pad is a Zone exclusive arena device which players stand and use their touch screen Helios Pro phasers to interact with. The Pickup Pad is a bright and colourful arena device that draws and wows customers. Since its release last year, Zone has installed over 30 Pickup Pads worldwide. But we’re not leaving it at that! The Pickup Pad is receiving exclusive Helios Pro game support with Survivor and Hot Potato recently released included in our list of 54 Pro games (check it out here). 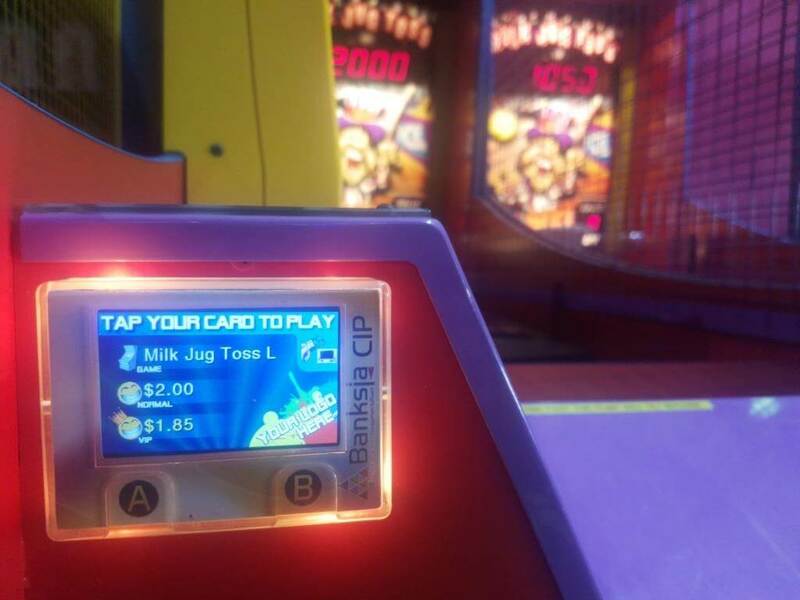 Hot Potato is a hilarious game in which players access the Pickup Pad to grab the “Hot Potato”. The Hot Potato is going to explode, so you need to get rid of it by tagging another player. As long as player holds the hot potato, they will lose points. When it explodes, the player who is holding it will lose points and the person who first acquired the potato will gain them. This year’s 2017 Zone Laser Tag Australasian Championship was the largest in it’s nearly 20 year history, and the largest ever laser tag competition – period! The event spanned two weeks with 33 teams from every state and territory, and lets not forget New Zealand – The Cobras just barely missing out on team finals this year. Singles, Doubles, Triples, Junior’s, Women’s, Master’s, Lord of the Rings, and the all important Team competition. All in all it was an amazing event that Zone encourages and supports. But it would not happen without the help of hundreds of volunteers, committee members and site operators. Congratulations to the Brisbane Maroons for winning their third consecutive team championship. And congratulations to all the for competing in the most prestigious laser tag competition in existence. Greed Team and Greed Solo are hilariously fun games that tests just how greedy players can be. As you tag opponents, you accrue points—the more tags in a row, them more points you’ll gain for each tag. But here’s the catch: those points don’t show up on your score until you deposit them by holding down the deposit button on the Helios Pro phaser screen. And if you get tagged before you do, you lose them all. 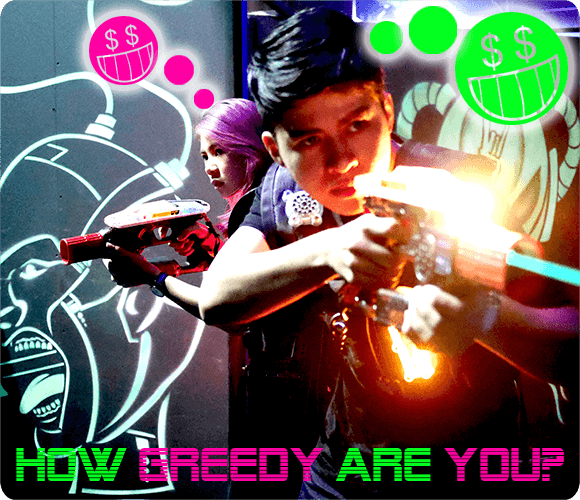 Greed Team and Greed Solo are just two of the 50+ unique game formats offered by Zone Laser Tag, more than double any of the competition. Laser tag from Zone is more exciting, more diverse and, most importantly, more fun. 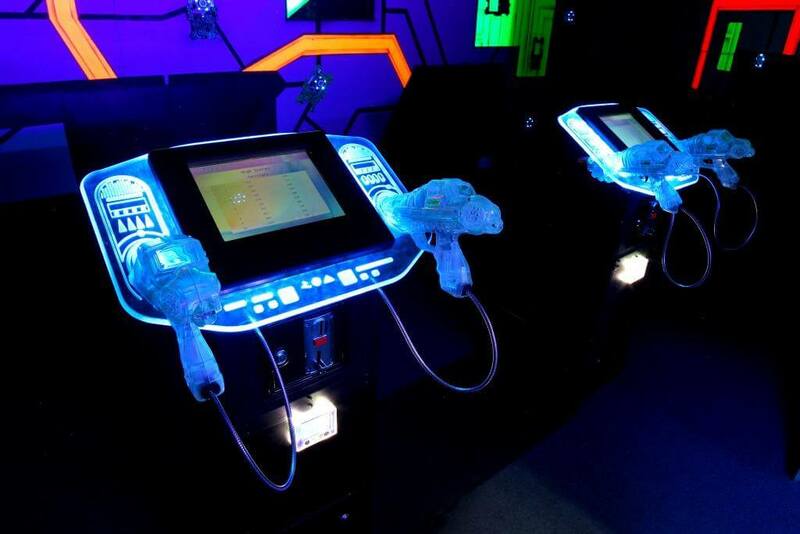 The Helix Shooting Gallery brings the excitement of Helios laser tag to the small attraction market. Designed to fit into an FEC niche, the Helix SG is a modular themed attraction, larger than an arcade machine. Each pod comes complete with the Helix game system with 6 included games, two laser-guns (phasers) and a coin mechanism (or touch-card system). Contact your distributor today! For years now The Zone Laser Tag Australasian Championships has held a women’s event to build and encourage a female player base at the highest level of laser tag. This year it was held on March 8th, International Women’s Day, with over 30 competitors. Year on year the participation of women and girls in competition and Zone Laser Tag play increases. This is a testament to not only the equipment, but also the operators, organisers and the cultural emphasis of inclusion in what has traditionally been seen as a boy’s club. The Zone Laser Tag Australasian Championships is held every year. This year marks the largest competition ever with over 200 participants in the week-long event held at Megazone Norlunga (Adelaide). The live-action Helios Pro and Helios CE briefing video received a new English voice courtesy of Grace, a staff member from The Zone Bendigo. The Briefing video has been translated into Chinese, German, Dutch and Italian. Existing Helios customer? Contact us today for a copy. The new Zone Membership system is being beta tested in key sites across Australia before a wider release. We’re ironing out the bugs for a worldwide release in the coming weeks. Here are some sneak preview pictures of the website. The new kiosk looks great, it’s super simple from the customer point of view, and is allows for easy back-end customisability. The operator can set what information they want the customers to fill in, whether or not to activate photos and even add videos and image advertisements. 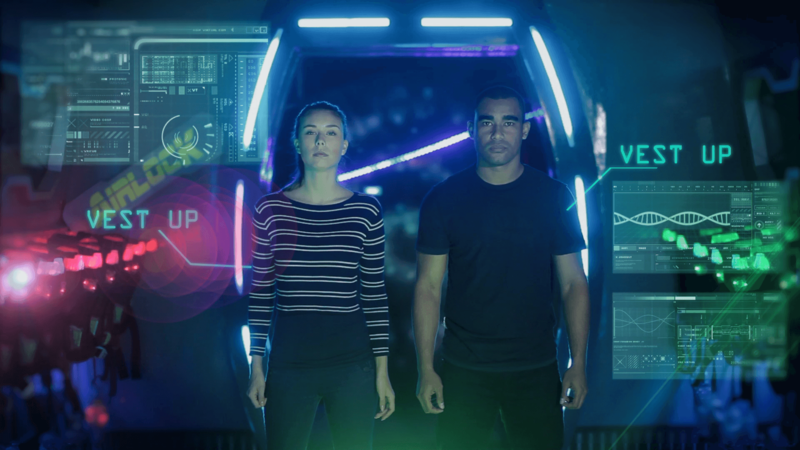 We really feel like we’ve got the balance right with the new membership system, between global and local, highlighting the social aspect of laser tag. This entry was posted	on Friday, June 9th, 2017 at 10:57 am	and is filed under Blog. You can follow any responses to this entry through the RSS 2.0 feed. You can leave a response, or trackback from your own site.